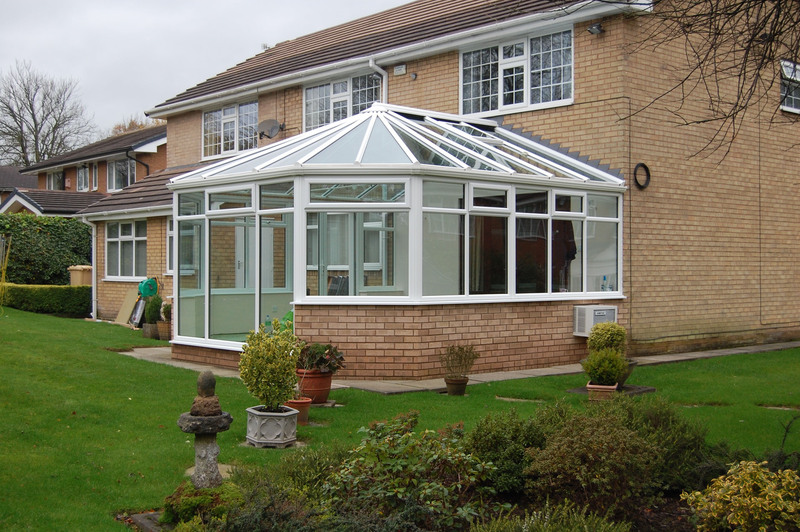 10% DISCOUNT ON FITTING "QUOTE WEB100"
Make the best of the outdoors by transforming your outdated conservatory with an innovative replacement glazed extension. Each option is manufactured bespoke to your requirements and we ensure that you are totally happy. Conservatories can now be individually designed in a range of shapes, sizes and designs - providing a stylish addition to any home. Please contact us if you would like to know about any of our services at Pegasus Conservatories. 175 Aylesbury Road, Bierton, Aylesbury, Bucks HP22 5DW.